Armada Nutrition, a food packaging company, will expand its operations in Spring Hill by investing $2.1 million and creating 310 new jobs over the next five years, Gov. Bill Haslam, Economic & Community Development Commissioner Randy Boyd, and Armada officials announced this morning. 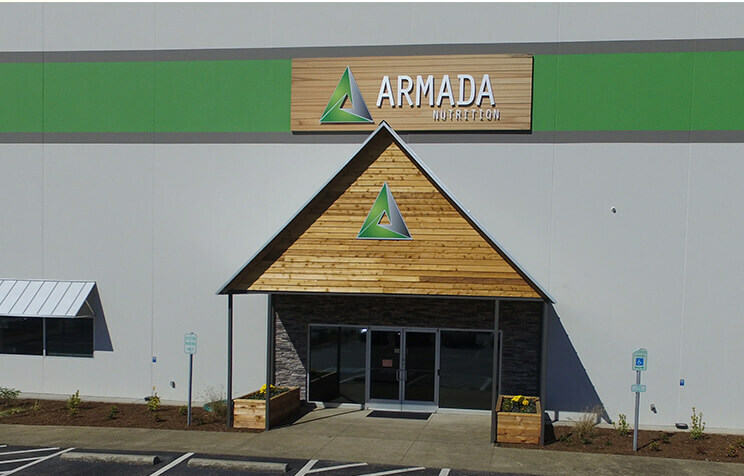 Armada will be taking over an existing 300,000-square-foot facility, previously owned by Capstone Nutrition, at 4637 Port Royal Road in Spring Hill. The new facility will be primarily used for contract blending and packaging of sports nutrition products. The company will be adding new machinery and data equipment over the next five years, and with this expansion, Armada will create 310 new jobs as well as retain 111 jobs from Capstone. Founded in 2015, Armada Nutrition is a contract manufacturer for high-quality nutritional powders dedicated to providing customers with innovative formulations and turnkey products. “Jobs like this are significant because nutraceuticals is a diversified industry, and these jobs will help residents work where they live, which aids our local economy and helps reduce commuter traffic on our local roadways," Spring Hill Mayor Rick Graham said.